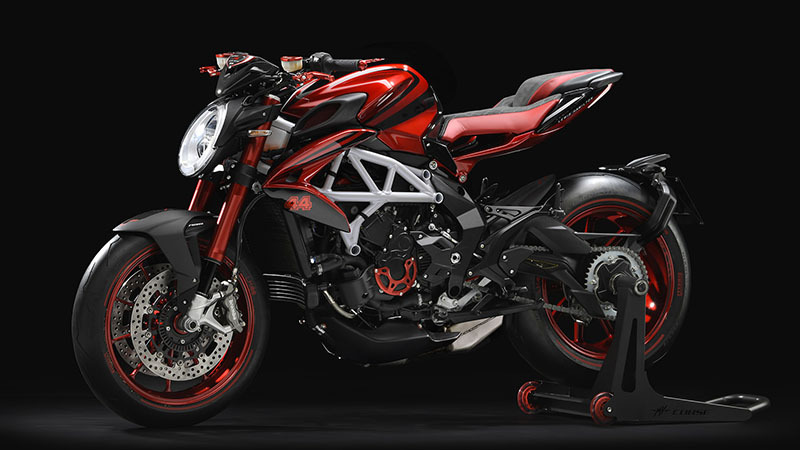 NEXT GENERATION ELECTRONICS: On the electronics front, the Brutale 800 RR LH44 features Ride by Wire throttle and four riding modes (Normal, sport, Rain and custom maps), in addition to 8-level traction control and EAS 2.0 gearbox that also manages downshifting. 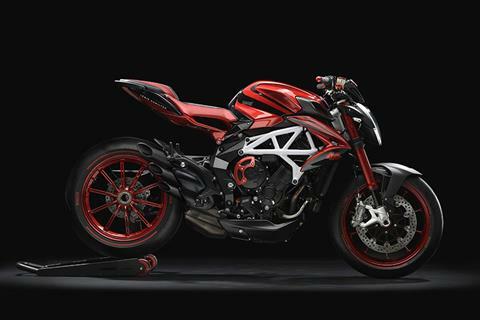 TOP OF THE BRUTALE RANGE: The technical platform is that of the 800 RR. 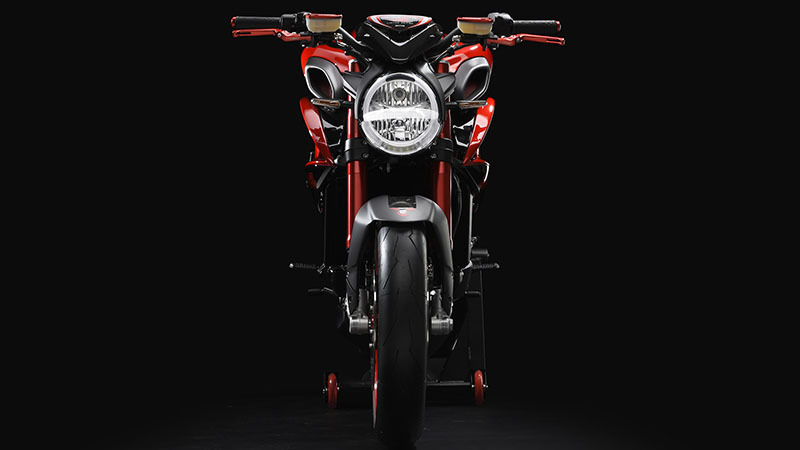 Particular attention was paid to materials and craftsmanship, an exclusive trait of this specific model. 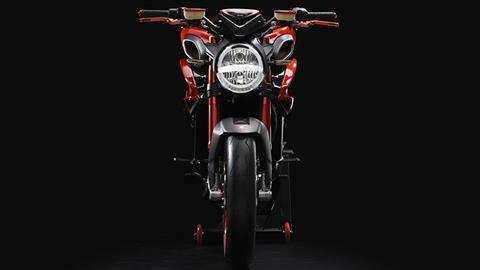 This motorcycle features top electronics for maximum performance and safety. THE SAFEST RIDE: For MV Agusta, safety and performance go hand in hand: for this reason the Brutale 800 RR LH44 has two-channel ABS 9 Plus, small and lightweight but packed with useful features for a sport bike, such as RLM (Rear Wheel Lift-up Mitigation), a system that controls the pressure applied on the front brake to avoid involuntary rear wheel lift-up. 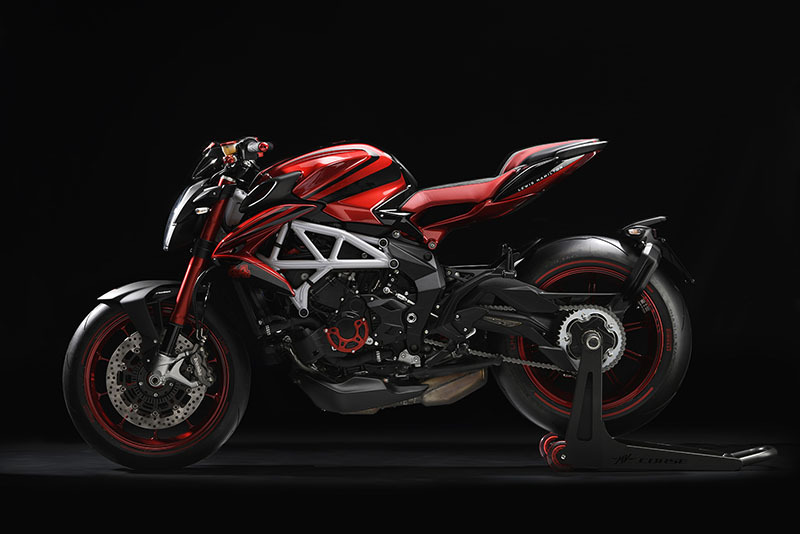 STYLED BY LEWIS HAMILTON: For MV Agusta, safety and performance go hand in hand: for this reason the Brutale 800 RR LH44 has two-channel ABS 9 Plus, small and lightweight but packed with useful features for a sport bike, such as RLM (Rear Wheel Lift-up Mitigation), a system that controls the pressure applied on the front brake to avoid involuntary rear wheel lift-up. 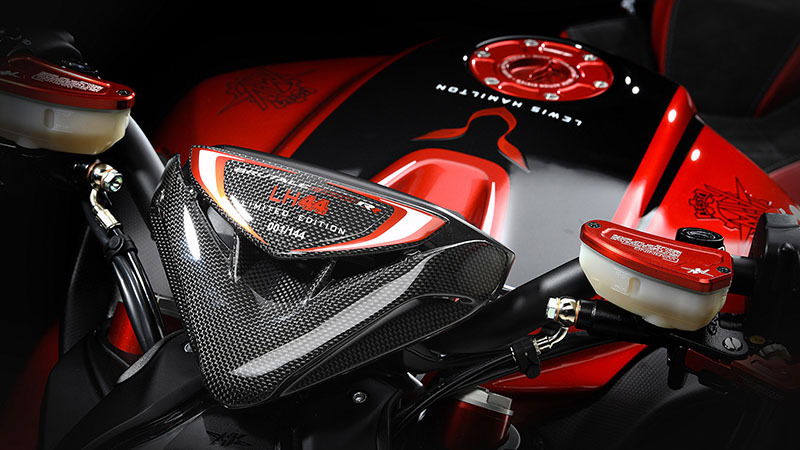 PERFECTION: Produced in a limited series of only 144 units, it features Hamilton’s number “44”, which he ran victoriously on all the Formula 1 tracks. Rear - Aluminium alloy 6 x 17 in. Integrated ignition - injection system MVICS (Motor & Vehicle Integrated Control System) with six injectors. Engine control unit Eldor EM2.0, throttle body full ride by wire Mikuni, pencil-coil with ion sensing technology, control of detonation and misfire. 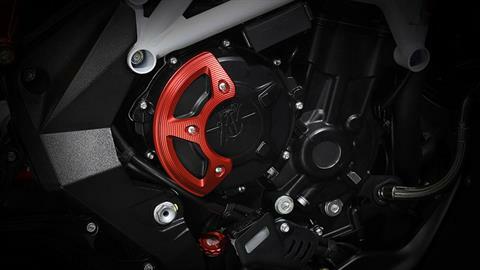 Torque control with four maps, Traction Control with eight levels of intervention.